Below you’ll find all the articles at Labrador Training HQ from the Labrador Breed Information category. If you’re like me, you’ll want to know all the information and facts about Labrador Retrievers you possibly can. Therefore, I’ve set out to compile such a resource. Whether you’re looking for a list of important stats and facts about Labradors, or for more trivial and fun Labrador Retriever facts, this section is for you. 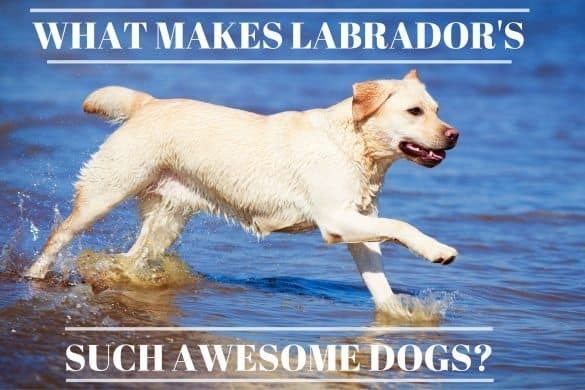 Exactly what is a Labrador Retriever? What a makes a lab a lab? What are their personalities like? How long do they live? This section will answer all the general questions you might have on the Labrador Retriever breed. 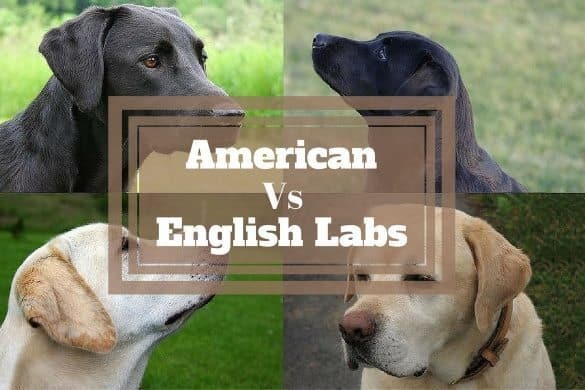 In the world of Labradors, you’ll often hear people talking about different ‘types’ of lab: Show or working, English or American. The next few articles discuss the different types of Labrador retriever available. 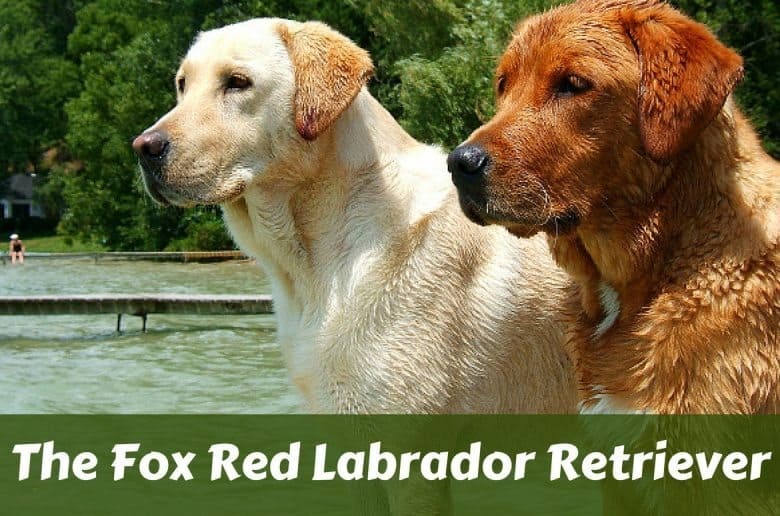 But what of the so-called ‘fox red Labradors?’ And white? Or silver? And what of unusual patterns or markings? 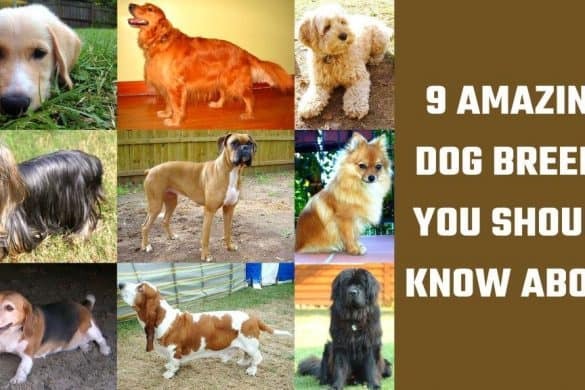 This section discusses the seemingly wide variations in color available in the breed. 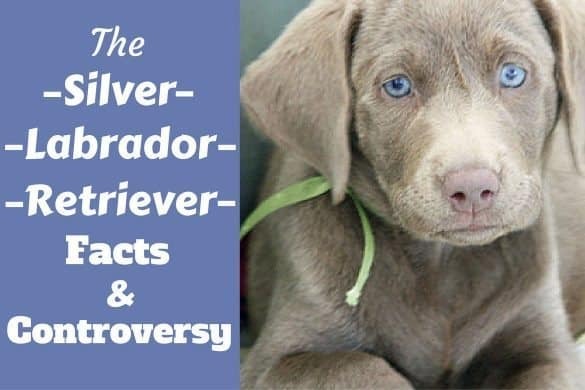 No discussion of Labrador colors would be complete without a mention of the highly controversial ‘silver Labrador’. 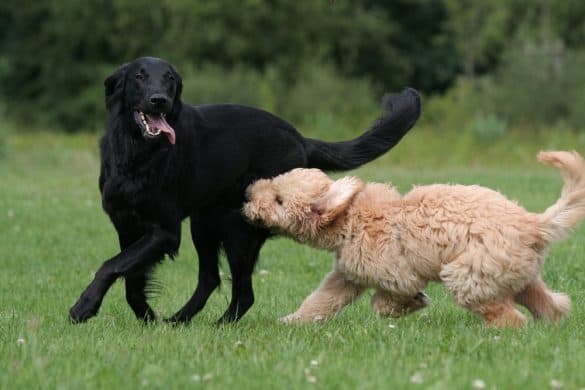 Although a very well-known and commonly used term, they aren’t officially recognised by a single major kennel club or parent club of Labrador Retrievers worldwide, leading to much controversy and passionate debate. The Labrador Retriever was initially bred to be a working breed, to aid their owners during fishing and hunting pursuits. 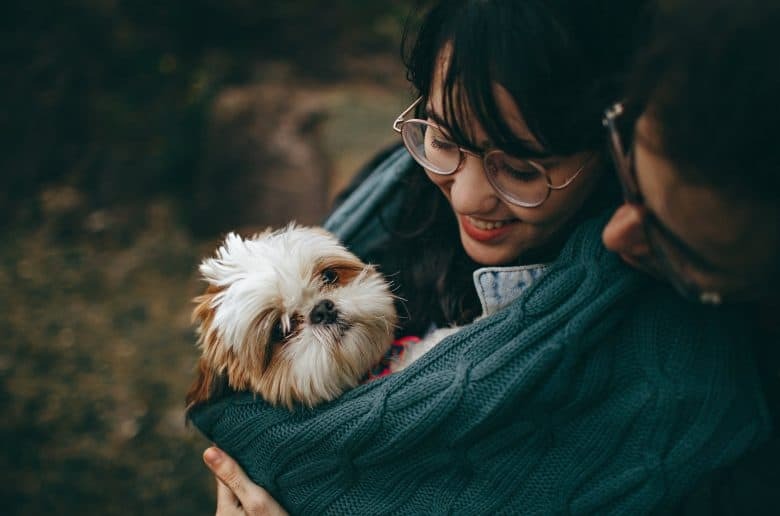 This required a strong, intelligent and highly trainable dog, with a keen nose to find game and a temperament suitable for a companion dog spending its life working closely with humans. 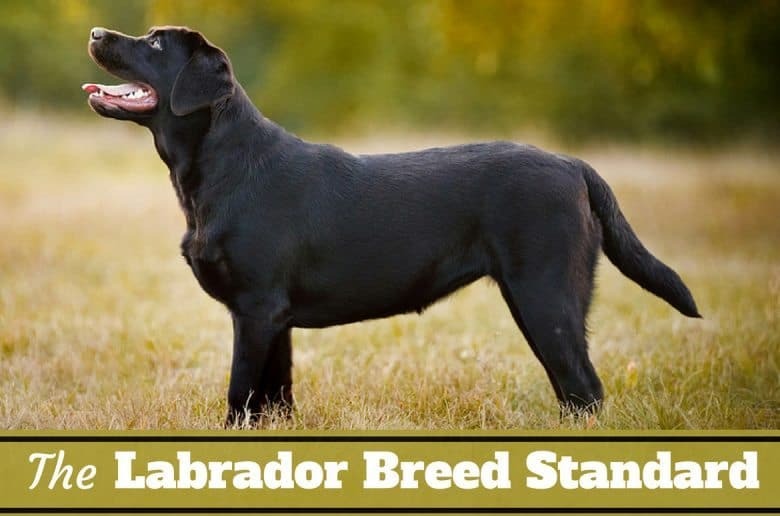 Centuries of selectively breeding with these goals in mind have created in the Labrador possibly the most versatile working breed in the world. This section discusses the most common ways in which we put the Labrador to work. If the above seems all too much to read at first, the following video from animal planet: ‘Dogs 101 – Labrador Retriever’ is a very good summary and introduction to the breed, communicating many interesting trivia and facts about Labradors in a few short minutes. 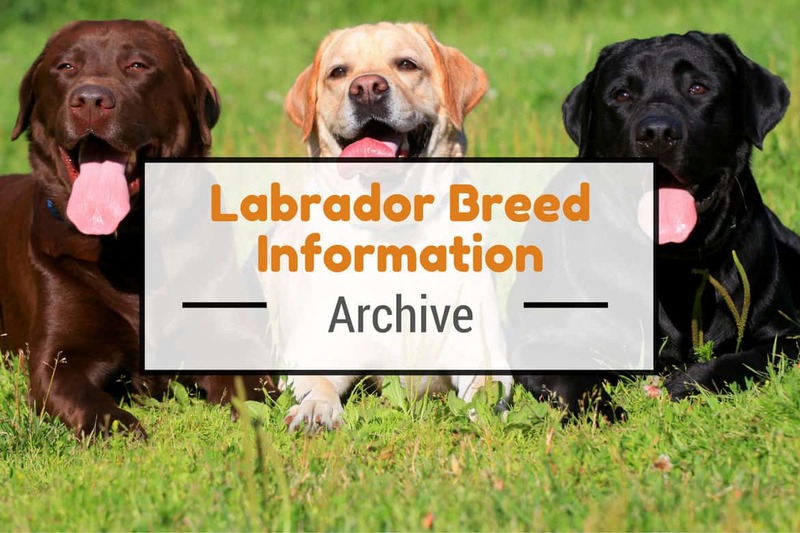 If you have any ideas for an article on Labrador breed information that you cannot see above, please feel free to make a request by contacting us here. But please, first try our ‘search function’ found in the footer of this site or browse our other sections on: Labrador training, Products and Supplies, Labrador behavior, Labrador health and care, General canine information and Labrador puppies to see if the subject has already been covered. 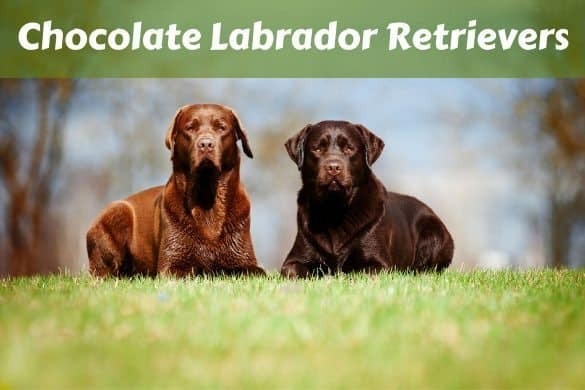 TheLabradorSite.com is a very good resource on everything Labradors and there’s a lot of good information on the breed in the Labrador breed information category. Wikipedia.com has a nice summary article containing many facts on Labrador retrievers. To read this, please click here.